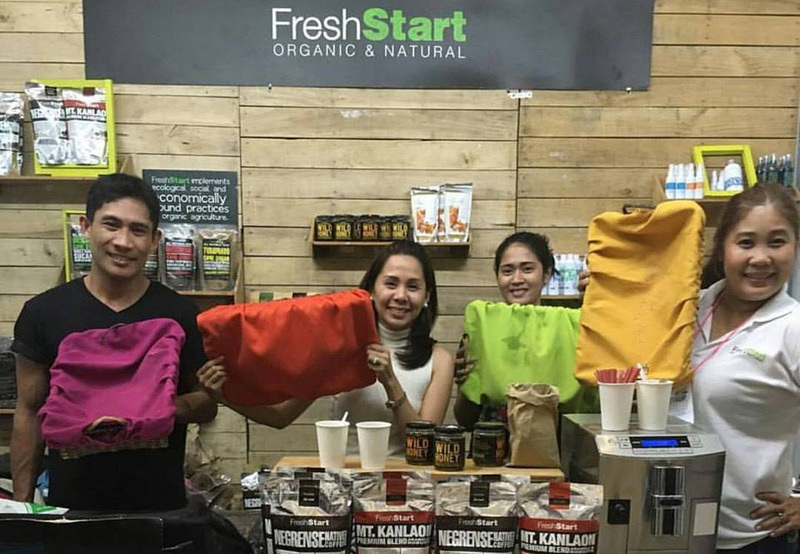 MAKATI CITY, Philippines - Fresh Start Organics sold out their piaya on the first day of the Negros Trade Fair! 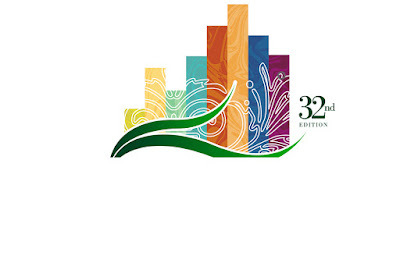 We are asking our visitors to come early so as not to miss out on the goodies. 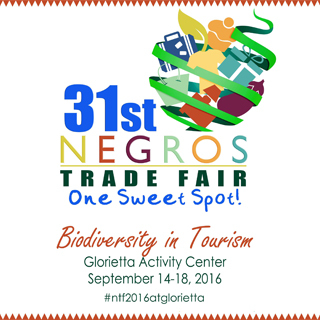 The 31st Negros Trade Fair runs from September 14 to 18, 2016 at the Glorietta Activity Center, Makati City.